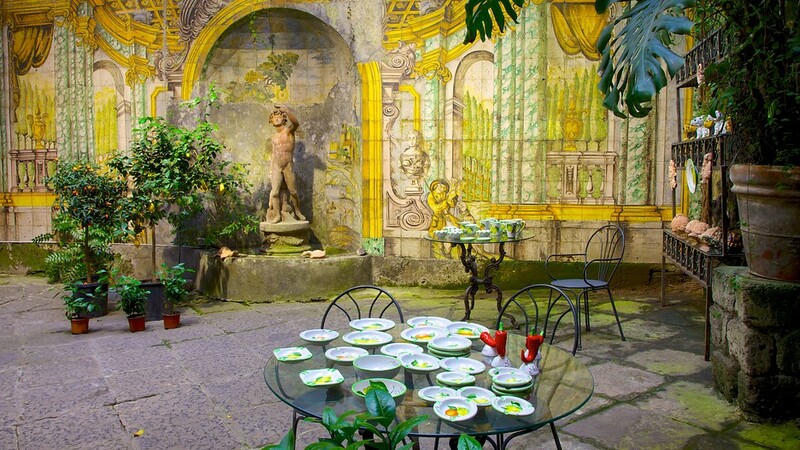 A city of unmistakable charm, located on a tufaceous terrace on the Gulf of Naples, seated by poets and celebrated in numerous songs, is Sorrento, the most famous town on the Sorrento Coast. Since ancient times it was chosen as the ideal holiday destination and still today many choose it to spend unforgettable holidays accomplices also its breathtaking views, a still uncontaminated landscape featuring gardens and citrus groves and the charming historic center, symbol of architectural tradition Of the place represented by the lace and the lace. Get ready to discover wonderful places including the Vallone dei Mulini, a place of great natural beauty. 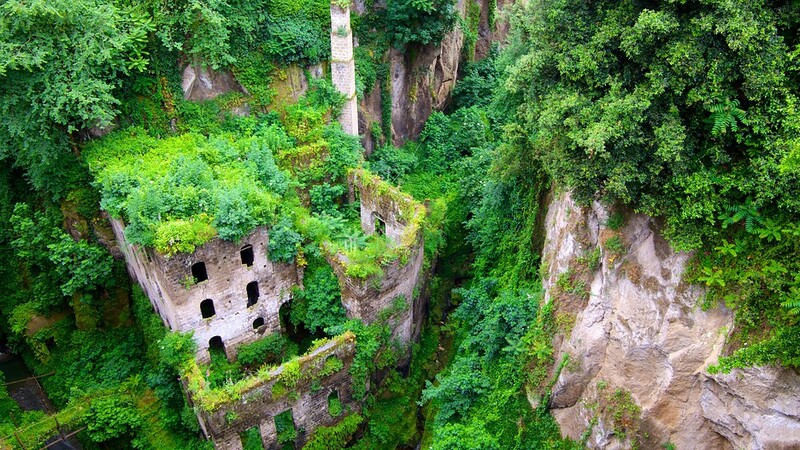 This is a deep opening in the rock, about 35,000 years ago, following a violent eruption of the Phlegrean Fields (Campi Flegrei) and named after the large mill used until the early ‘900 to grind the grain. In the center of Sorrento you can visit the Church of San Francesco and Piazza Tasso, dedicated to the most famous town of Torquato Tasso town and the heart of city life. Not to be missed are the Basilica of Sant’Antonino of great architectural beauty decorated with columns from Roman villas and canvases of Giambattista Lama and the Duomo where you can admire the beautiful lateral marble portal that shows in the architrave the coats of arms of Sixtus IV . In addition to visiting the city you will have to taste all the delicacies that the city has to offer. Sorrento’s gastronomy has an ancient tradition inspired by the respect for the quality and genuineness of raw materials, which will conquer you at the first taste! 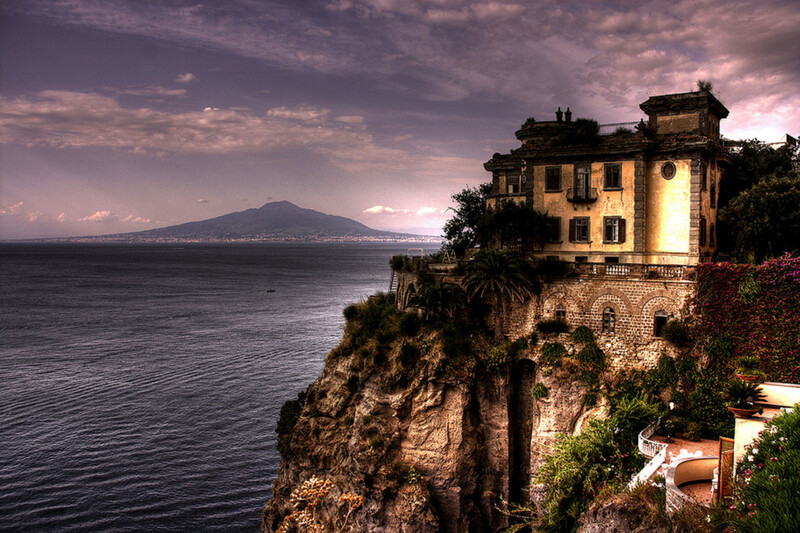 Unique products and varieties of food make Sorrento cuisine, one of the most appreciated as it manages to melt the flavors and scents of the sea with those of the mountain. 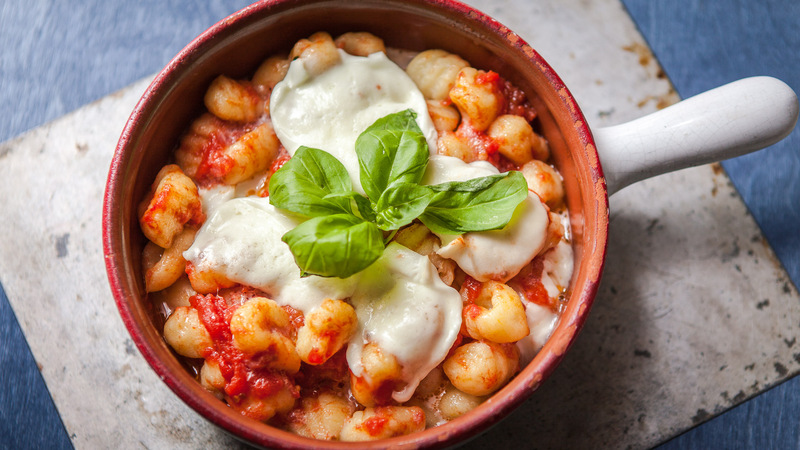 The “gnocchi alla sorrentina” made with tomato, basil and fjordillate sprout, cannelloni with ricotta, boiled or cooked lobster in tomato, parmigiana aubergines, salted or fried shrimp and casserole octopus . Simple dishes with explosive taste to accompany a white or red Sorrento. 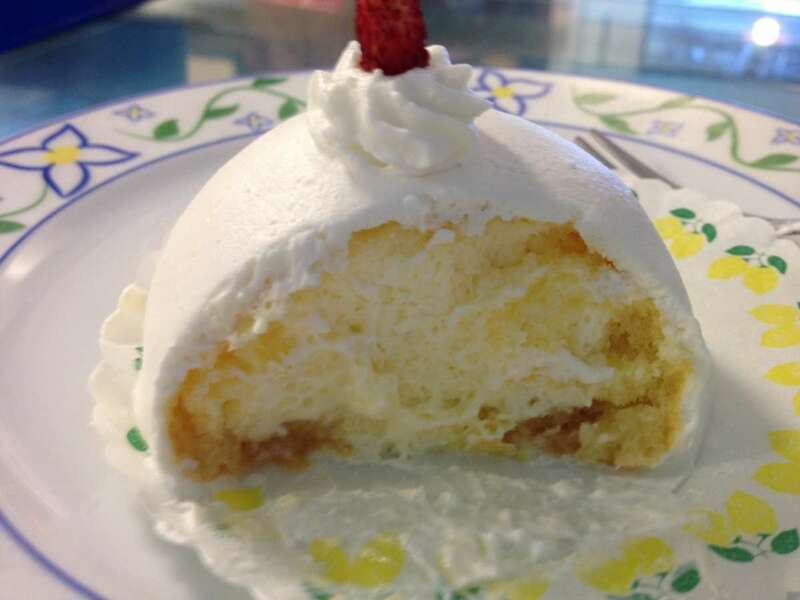 Dulcis in fundo (The sweet at the end), is a local pastry, characterized by citrus fruits: limoncello sorbet, lemon delicacy (a pan of Spain coated and filled with a soft lemon cream), the lover of limoncello are the hosts encountered. 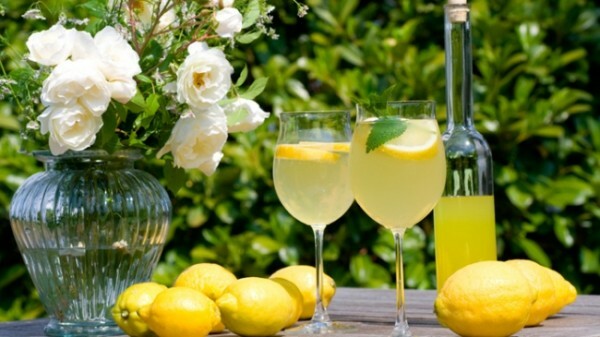 And after a rich lunch there is nothing better to digest than a good limoncello to serve cold in small glasses, or a nocino, the other typical liquor of Sorrento.